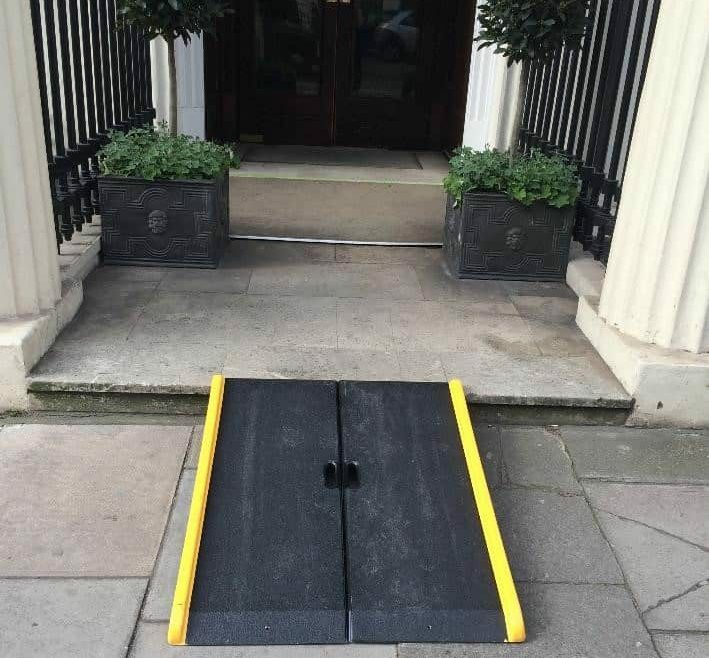 A potential customer visits your office but gets no further than the front door because she is a wheelchair user and your building isn’t accessible. An awkward apology is not how to start a business relationship, especially if you were planning to reflect expertise and quality. You can avoid this by having an access audit of your premises. It won’t cost the earth but it could make a world of difference to disabled people who work at or visit your firm. And that will make a world of difference to your business. Inclusive design and management are a cornerstone of modern business, no matter what your company does. It looks good and it feels good to deliver inclusivity and it is a legal requirement to address accessibility. What does an access audit involve? We visit your location and identity issues that may be a problem for disabled people. And there’s a lot more to consider than how wheelchair accessible a building is. The weather can have a big impact on different users. The effects of cold mornings, hot summer days or wet, icy and snowy conditions need to be addressed. Find the best solutions to your specific challenges. As specialist access consultants, we will produce a report that highlights what you can act on. Help you create a more inclusive environment. What does an access audit include? Our access audits start outside your building. We look at external areas and approaches. How easy is it to get to your entrance? For example, we would assess the availability of dropped kerbs and drop-off points. We then review the entrance and reception: for example, looking at how the doors open and the height of the reception desk. Emergency exits are an essential consideration when making buildings easily accessible for everyone. Disabled staff and visitors need effective strategies to get out of a building in an emergency, and so egress is a fundamental part of our approach to access auditing. When and how often should my business have an access audit? 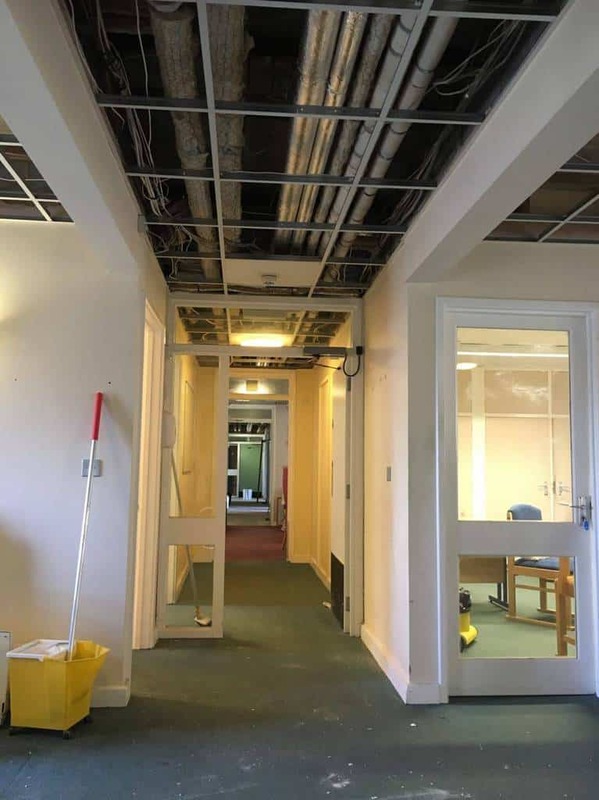 To capture all your issues and barriers before a refurbishment programme, to help you take rather than miss opportunities to improve access. Why choose Proudlock Associates for your access audit? Proudlock Associates wants to help you run a modern inclusive building that welcomes everyone. We can help you develop a tailor-made audit that suits your exact needs and keeps costs at a minimum. Our expertise and experience in professional access audits are backed by our auditor and consultant member status of the National Register of Access Consultants. Global media companies, such as Warner Bros TV UK and IMG Media. If you think your business could benefit from an access audit contact Proudlock Associates today and one of our friendly, expert team will be happy to answer any questions.